On a hot Friday afternoon, we decided to stroll around Luneta Park. Our hotel was two (2) blocks away from the park so we decided we'll just walk towards the area. On our way to Luneta, right before we cross Kalaw Street toward the park, we saw a kalesa parked by the corner and we inquired about his rates. 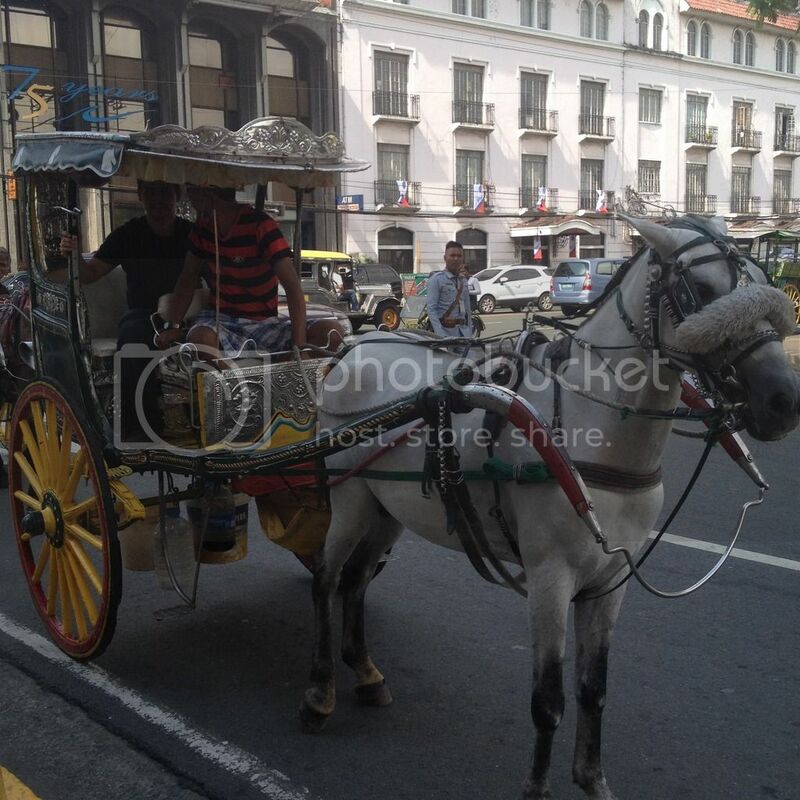 He said it was PhP 250 for thirty minutes (for me and my brother and even if we had a third companion) and it will allow us to tour around Intramuros and other tourist spots while also disembarking for photo opportunities. I'll throw in a word of caution here specially for future tourists visiting the Philippine capital and wishing to do this. Shortly before we ended our tour which lasted almost two hours, the kutsero then tried to tell us that since our tour was considered a special tour, we owed him PhP 2,000 or PhP 500 for every thirty (30) minutes. Do not fall for this and assert what you agreed on early on or better yet record your conversation on video during the negotiation. We paid him PhP 1,000 because that's what we agreed on. I would have wanted to throw in a generous tip, but I changed my mind since he tried to dupe us. We hopped on the kalesa after we visited the Rizal monument on Luneta Park. 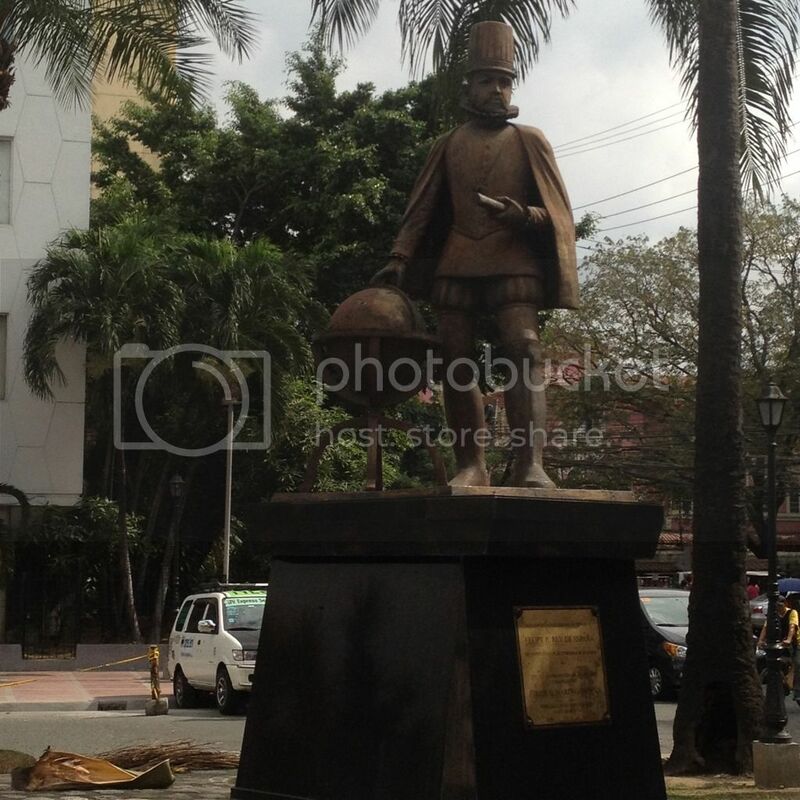 We first passed by Anda Circle where a monument of Simon de Anda stands. As we approached Intramuros, we chanced upon monuments of former Philippine president Corazon "Cory" Aquino and her husband ex-senator Benigno Simeon "Ninoy" Aquino Jr. Outside the walls of the Intramuros, people were playing golf on the greens. The kutsero also pointed a mass grave for World War II dead just outside the walls of the old city. 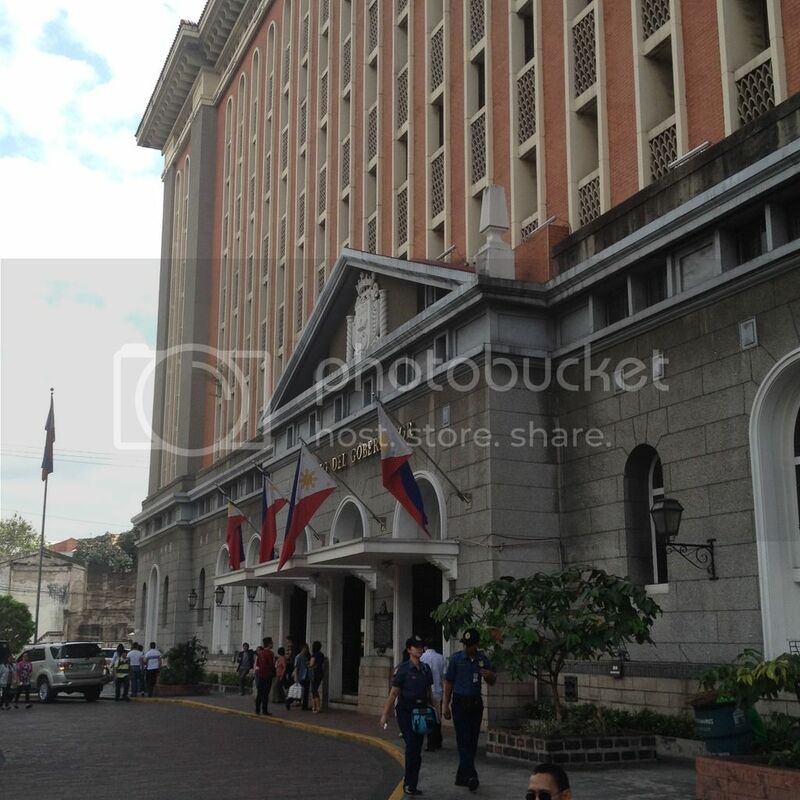 We entered the Intramuros at the Aduana Gap and proceeded to the area where the Palacio del Gobernador, Plaza Roma, Manila Cathedral, and the Ayuntamiento (Casas Consistoriales) stands. 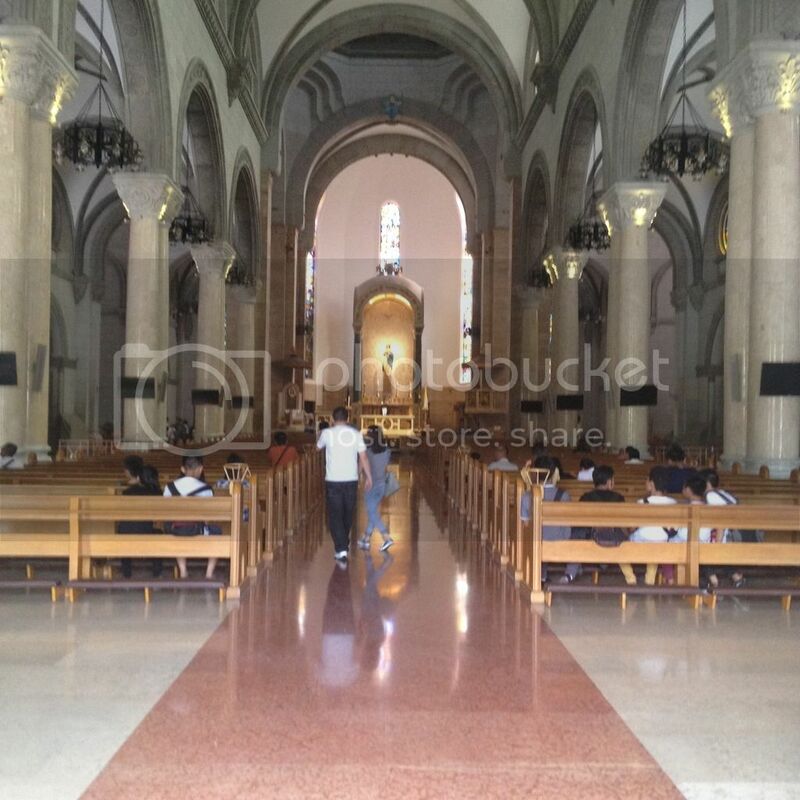 The Manila Cathedral is one of the most beautiful churches I have come across in the Philippines with intricate carvings, beautiful interior, and very informative website. While taking some photos at the area, we noticed there were several kinds of horse-drawn carriages. 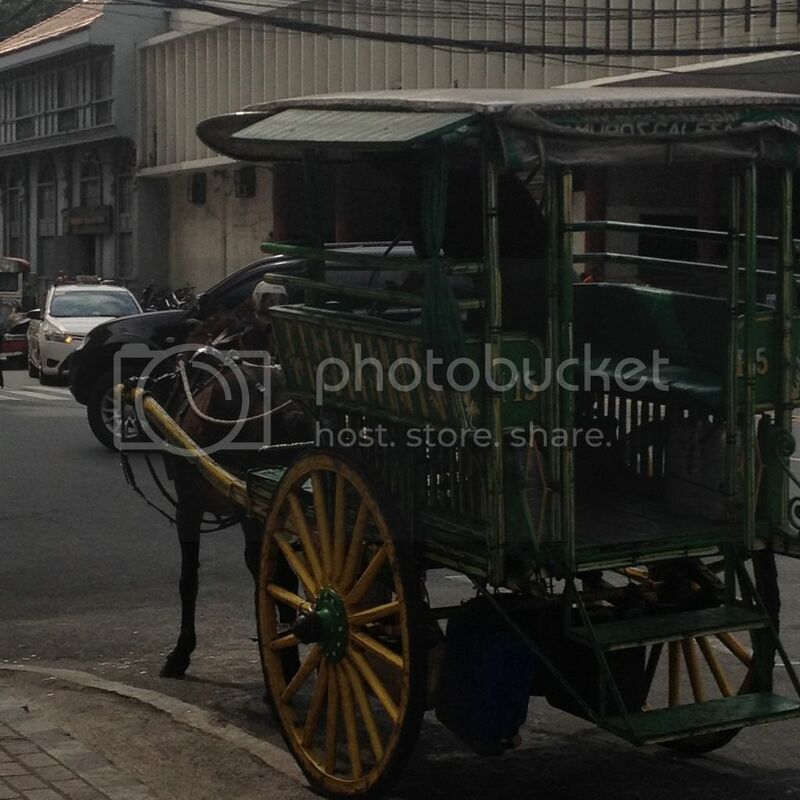 Our guide told us that the kalesa is the smallest of these. A bigger one is called a karetela and has a bigger square carriage, the one with a wagon-looking carriage is called a cartinilla, and the open air carriage used during weddings is called a karwahe. I know that Cebu's version is called a tartanilla and is somehow similar to the karetela albeit smaller. 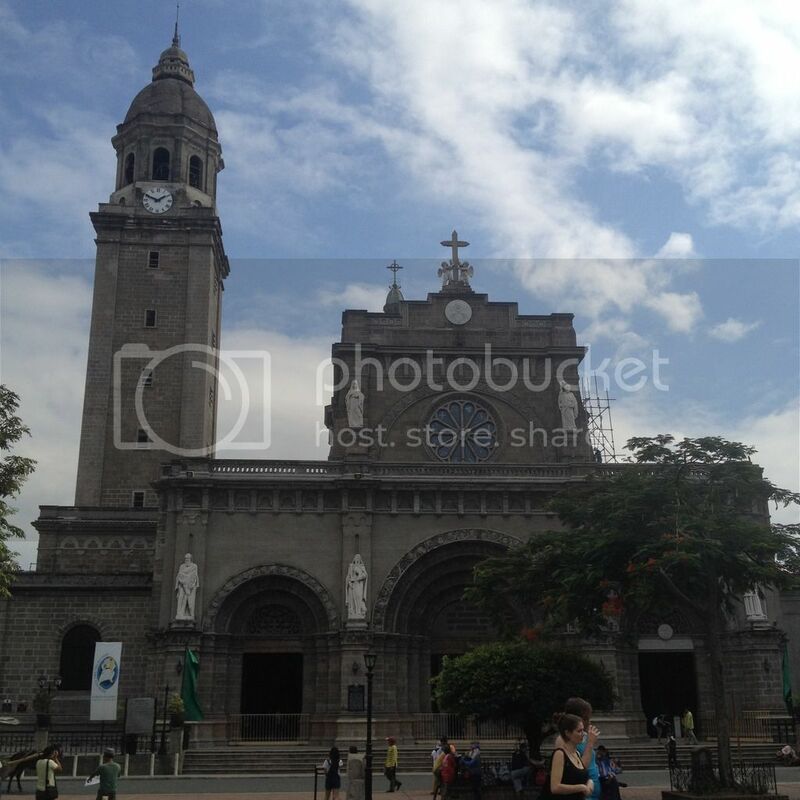 After the Manila Cathedral, we went to where the old site of the University of Santo Tomas was. In the area was also the abandoned Aduana building and Plaza España where a statue of former Spanish king Philip II stands. 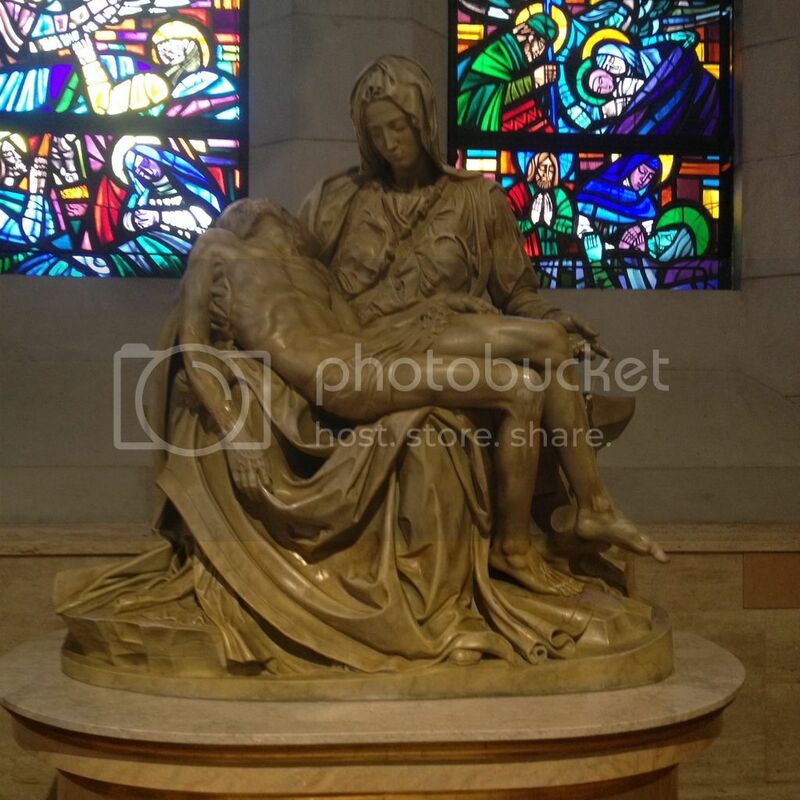 It is from him that the Philippines got its present name. Before exiting the Intramuros, I disembarked to take some photos at the Manila-Acapulco Galleon Trade Marker along the Pasig River. We also got a glimpse of the Jones Bridge as we left the walled city. We passed by Liwasang Bonifacio and the old Manila Post Office then proceeded to Chinatown (Binondo), passed by Quiapo and took Ayala Avenue back to Luneta.